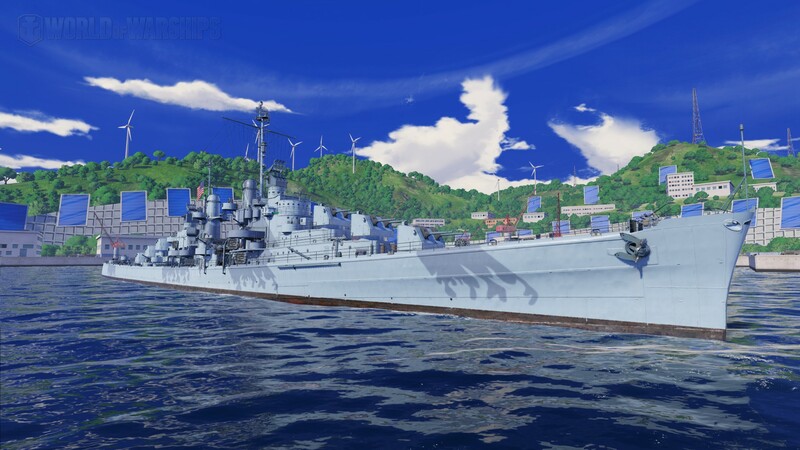 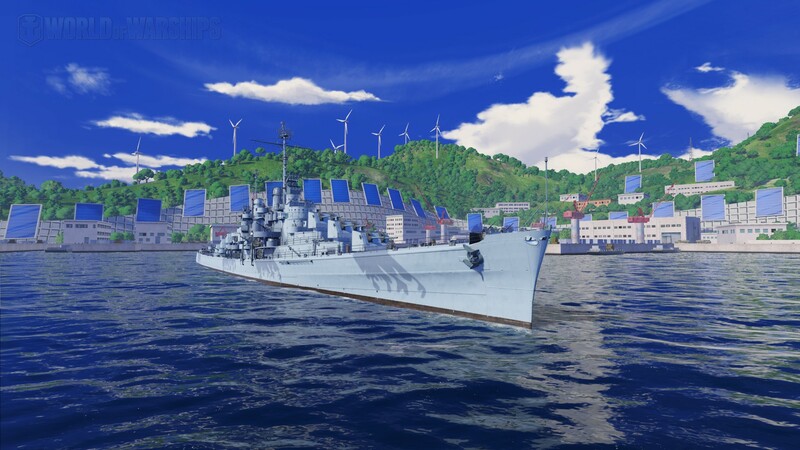 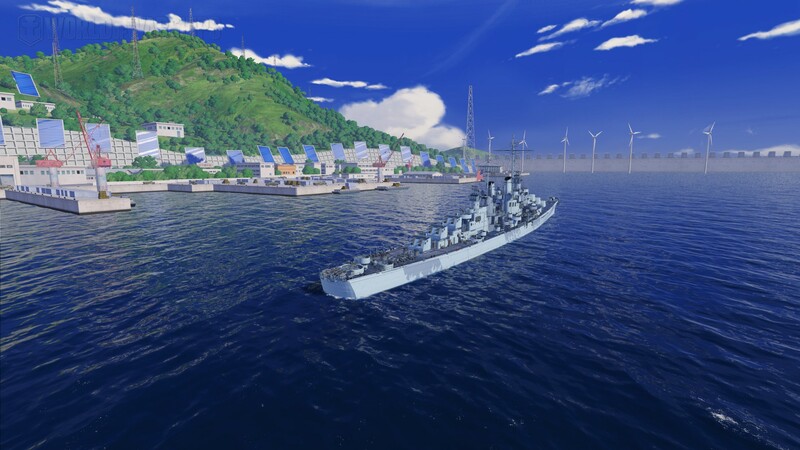 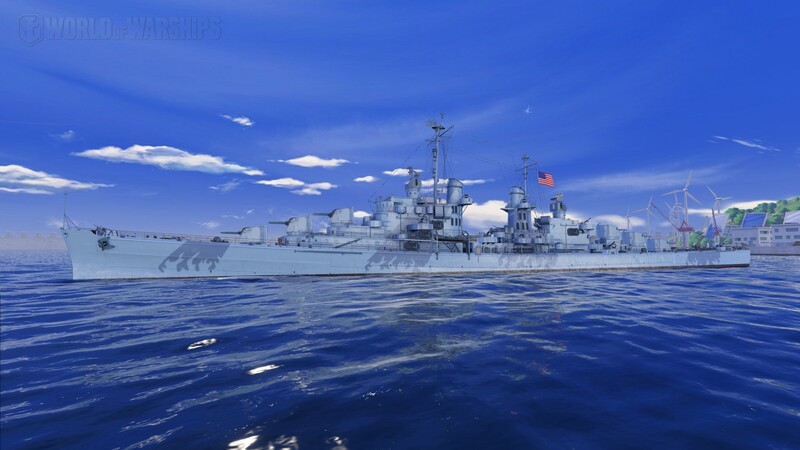 Some screenshots of the American Cruiser USS Flint – Tier VII – Reward Premium Ship. 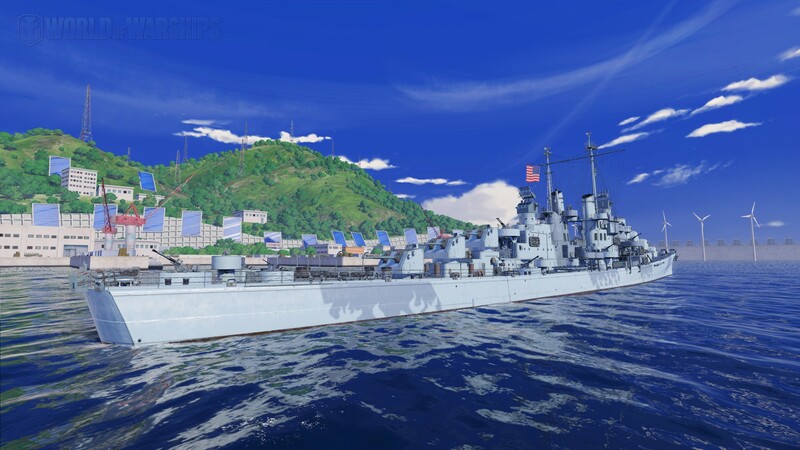 What event will this come in? 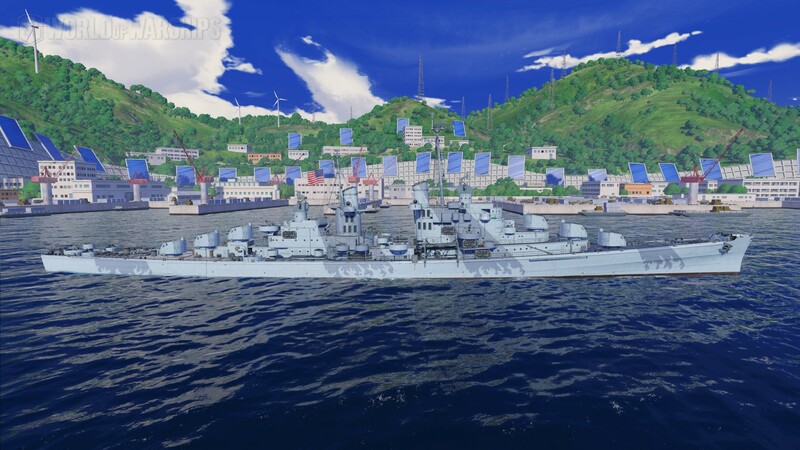 If you reach Rank 1, three times you get it.